When it comes to all things from a galaxy far, far away, Star Wars Launch Bay in Tomorrowland at Disneyland is your go-to! 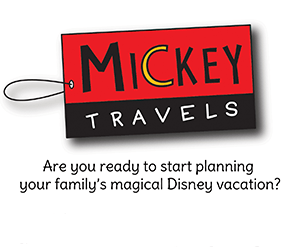 Beginning in May a new face will join this interactive experience. Disneyland welcomes Rey, the Resistance’s newest hero, for guests to meet. Rey is a scavenger from the planet Jakku, who was toughened by life on a harsh desert planet. No matter how she views herself, she learns that the Force is at work in her life. Rey is a central character in Star Wars: The Force Awakens and Star Wars: The Last Jedi. She has become an inspiration to Star Wars fans. Rey will join Chewbacca as they visit with guests at the Light Side character experience throughout the summer. Darth Vader and Kylo Ren will greet guests at the Dark Side area. Encounter times are subject to change, so make sure to check the Entertainment guide on the day of your visit. 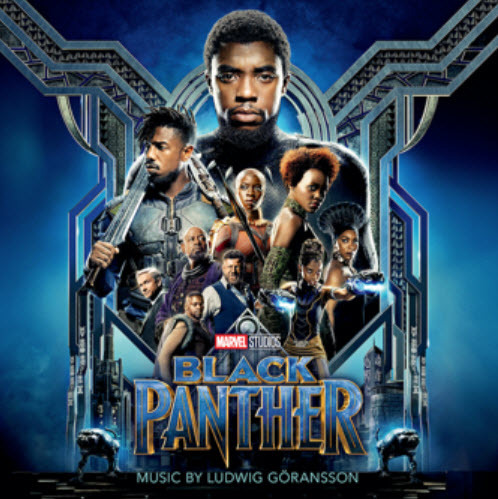 Black Panther Soundtrack Available Digitally on Feb. 16th!